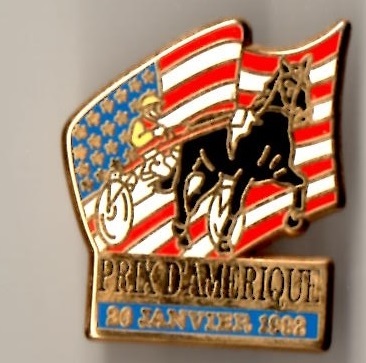 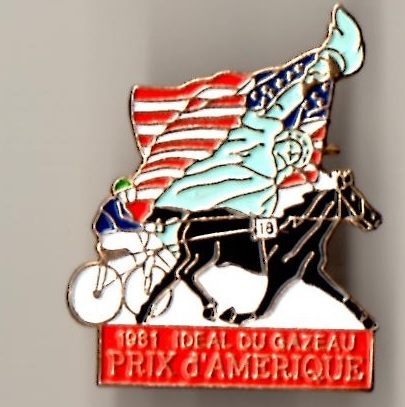 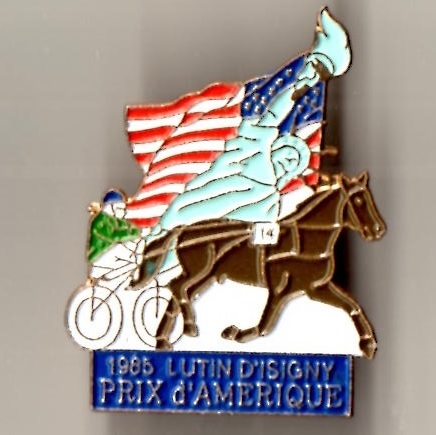 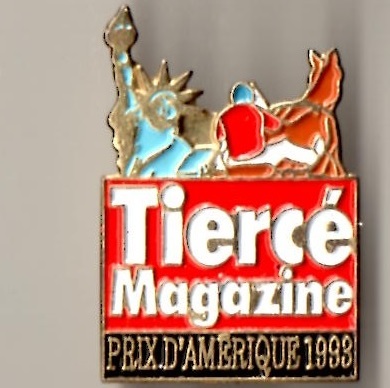 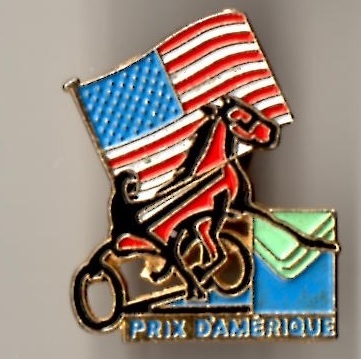 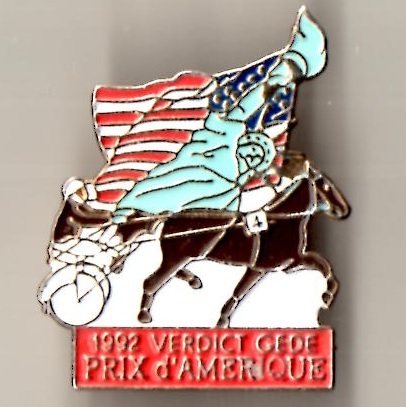 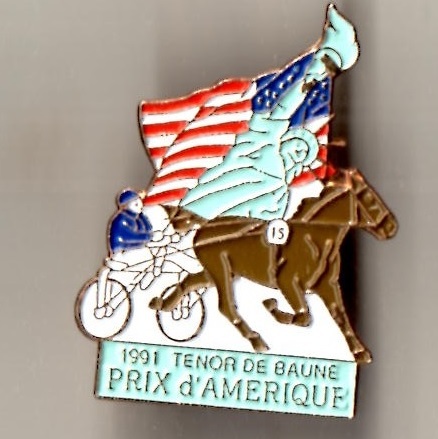 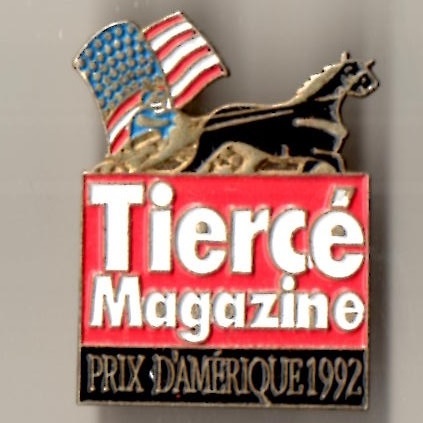 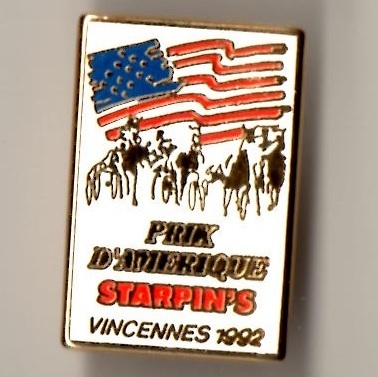 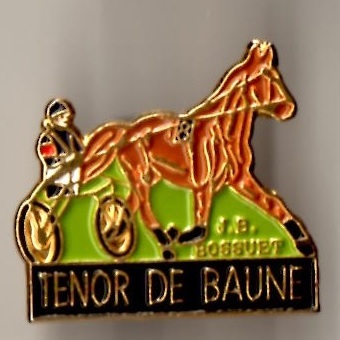 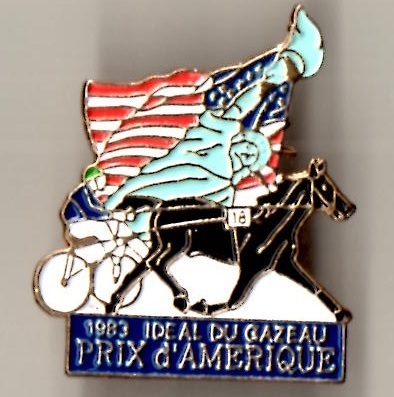 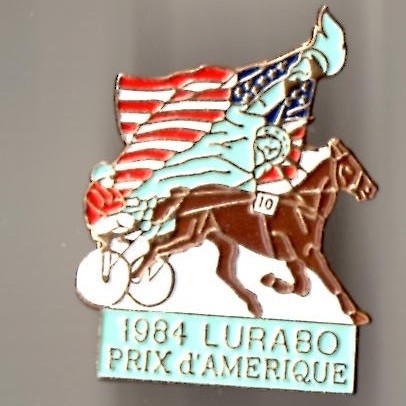 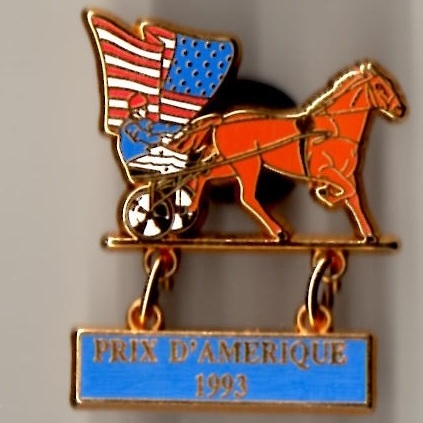 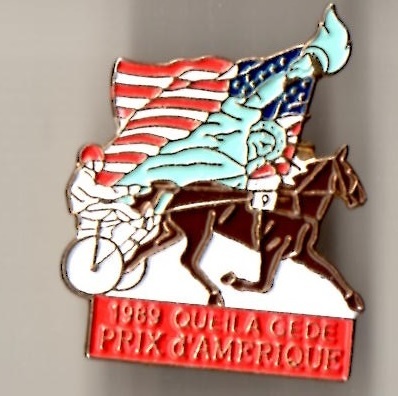 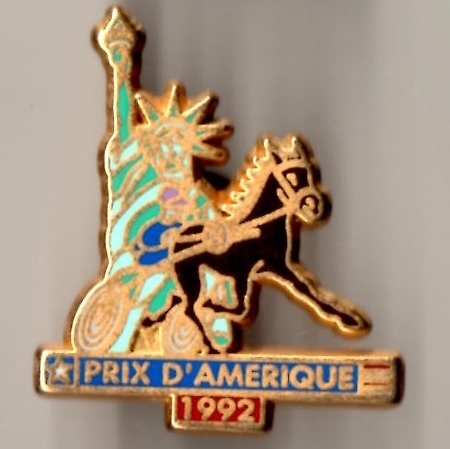 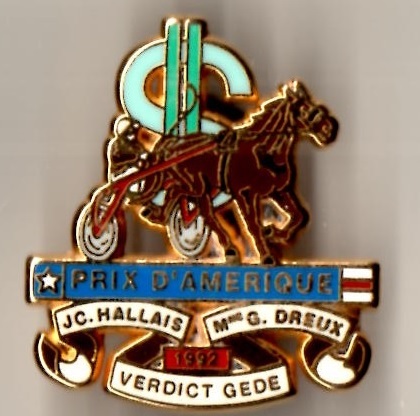 The Prix d’Amerique is a harness race contested annually on the last Sunday in January.  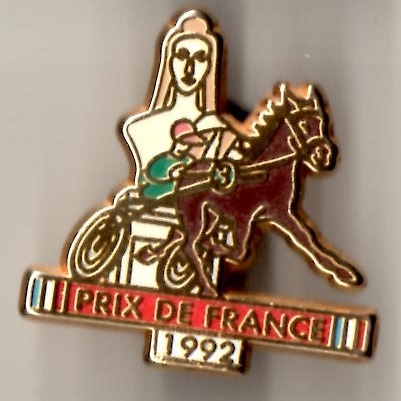 It was first held in 1920 when the winner was Pro Patria ridden by Thomas Monsieur. 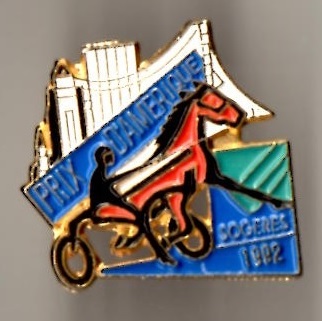 The event is staged at the Hippodrome de Vincennes on the outskirts of Paris, and a list of winners since 1981 is shown below.